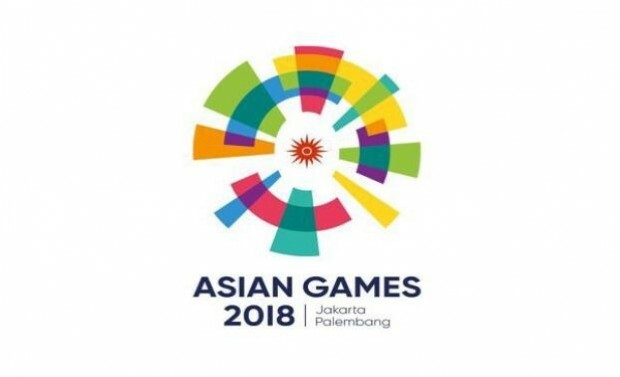 The Indian Olympic Association (IOA) on Tuesday announced the contingent for the upcoming Asian Games 2018 to be held from 18th August in Jakarta and Palembang, Indonesia. The 524-member contingent features 277 men and 247 women athletes from a total of 36 sports disciplines. The contingent will see athletes from a total of 36 sports, namely Archery, Athletics, Badminton, Basketball, Boxing, Bowling, Canoe-Kayak (Sprint), Canoe-Kayak (Slalom), Cycling, Equestrian, Fencing, Gymnastics, Golf, Handball, Hockey, Judo, Kabaddi, Karate, Kurash, Pencak Silat, Roller Skating, Rowing, Sailing, Sambo, Sepaktakraw, Shooting, Squash, Aquatics – Swimming, Aquatics – Diving, Tennis, Taekwondo, Triathlon, Soft Tennis, Table Tennis, Volleyball, Weightlifting, Wrestling and Wushu. Athletics will have the highest number of representation with a total of 52 members participating. Earlier in June 2018, the IOA had submitted a provisional list to the Sports Ministry which consisted a total of 2370 athletes and officials combined.